Golden Chariot is ready to serve you 24/7-365 days a year with timely professional service, All rates are flat rates that are transparent and up-front with no hidden fees. 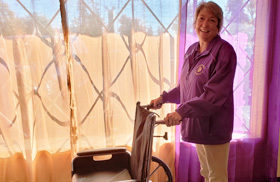 Golden Chariot Specialty Transport Service, LLC is committed to providing quality, cost effective transportation services for the elderly and disabled in a clean and comfortable family-like environment which promotes dignity and respect for those we serve. 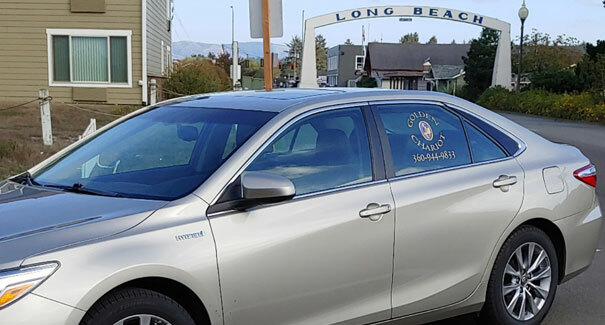 Golden Chariot Specialty Transport Service, LLC provides affordable individual transportation services for senior and disabled clients throughout Clark County. 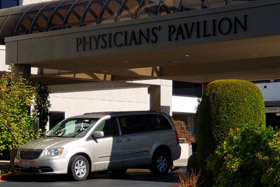 Whether you need transport to a medical appointment, shopping or to visit family events your Chariot awaits! 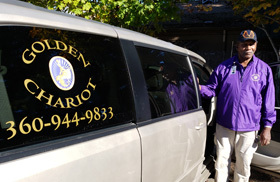 Learn more about Golden Chariot, our history and our approach. 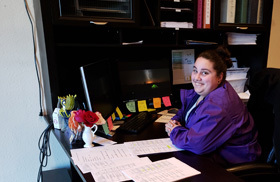 We have positions for professional, compasionate individuals on our team. Have an upcoming appointment? Schedule your ride with us today.